I am sorry but i am having trouble placing this one in a family. I thought about Heleomyzidae but it seems incorrect. I could use some help with this one. If more photos are necessary, then please ask. Eventually, i will examine the specimen under the microscope. edit: I will examine the species very soon and update this post. Thank You, Nikita. John and Nini. Naturalists not experts. currently injured. healing from surgery. Thank You, Nikita. I am blown away. I feel like an idiot. I never imagined Muscidae. I've never seen a Lispocephala before. I will definitely examine it very soon. I'll add more photos after i examine it. I'll definitely add it to the gallery. I'm still amazed that i missed this one. I really need to strengthen my knowledge of Muscidae. I am very weak with this family. I am very grateful for your time and expertise, Nikita. Thank you. i have some time to relax now, so i read the description of Lispocephala from Gregor et al 2002. I apologize for using a cf. I know nothing about this genus, so i didn't know if there is anything similar. 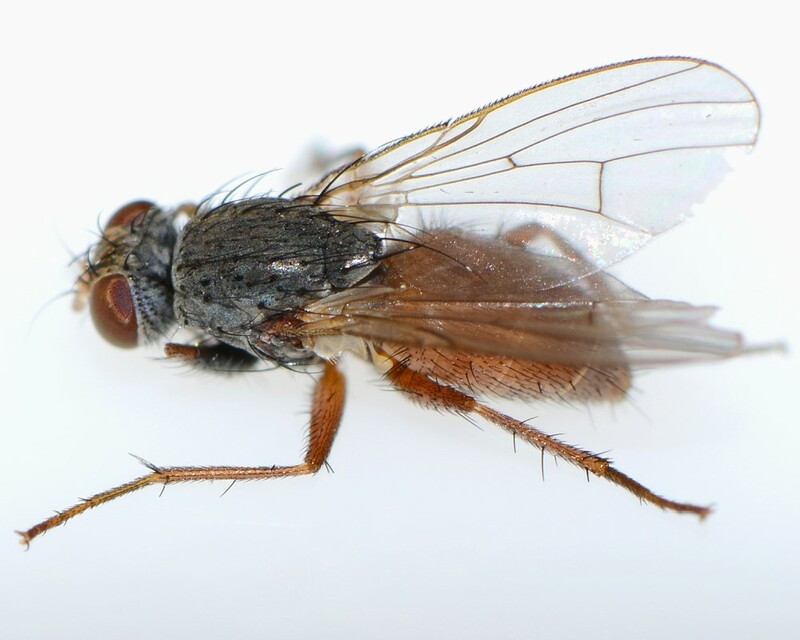 You are far superior in your knowledge of Muscidae. No doubt that you are correct. I will try to get it under the microscope this week to study it. This is my first Lispocephala.